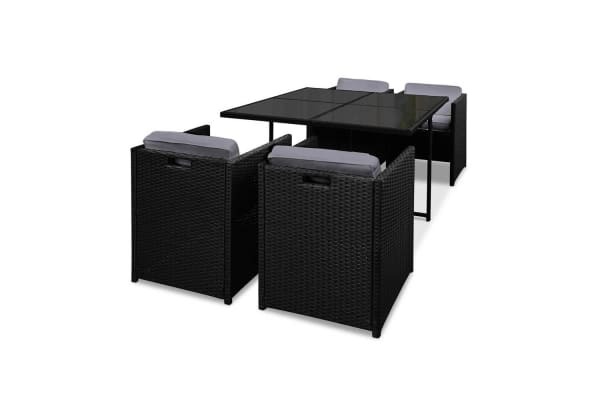 Time to give your backyard a complete make-over with our stylish yet affordable outdoor furniture set! It is made of powder coated steel frame and UV resistant PE wicker, together with amazing designs, you won’t be disappointed with the quality. 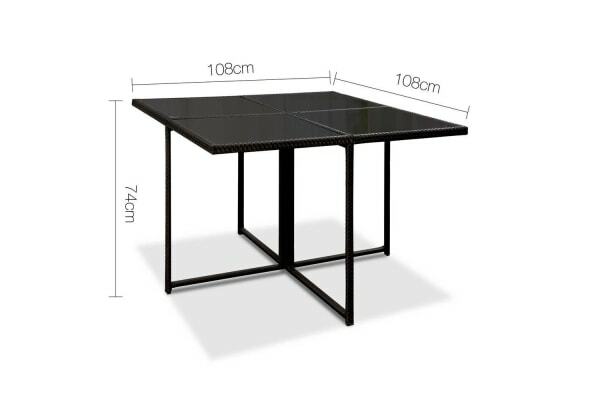 The set comes with a tempered glass top table along with seat cushions padded in 8cm high density foam that are removable and washable. With the water proof covers, you do not need to worry about storing them during rainy days anymore. 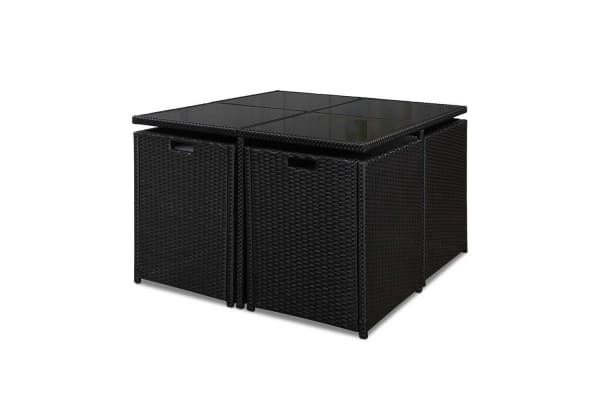 Plus, it is easy to set up with the individual seatings around your backyard for a party!